When Warby Parker asked me to share their new 826 collaboration, I was so excited to see such a cute collection working for such a great cause! 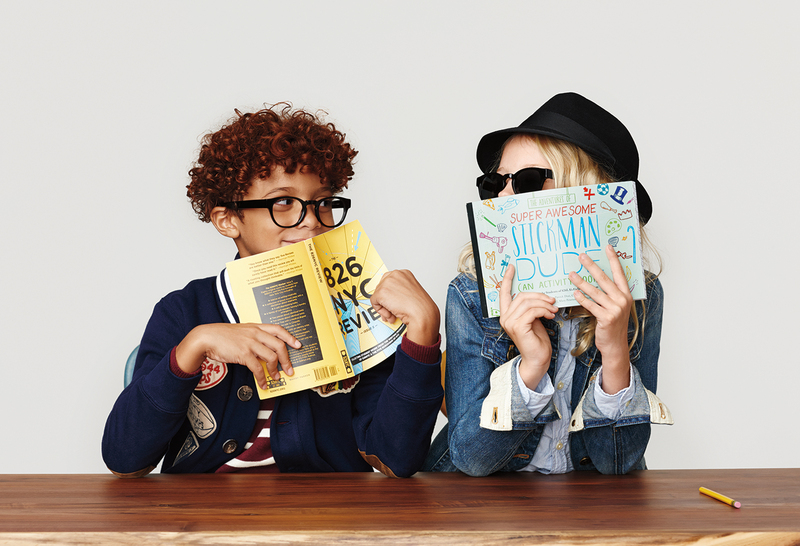 I first saw the shots from the Warby Parker 826 Collection, which launched this morning, and I died. The cuteness factor is over the top and I just can't get enough. 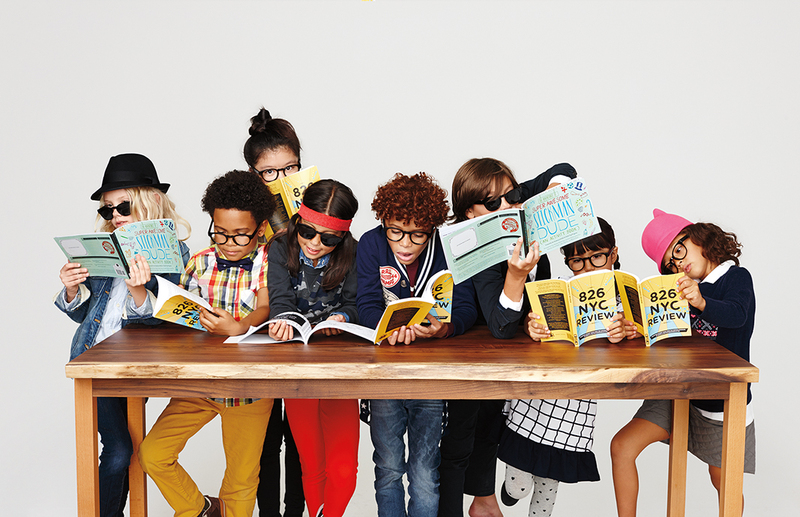 Warby Parker launched eyeglass and sunglass styles in partnership with 826, and I don't think it could get any cuter if they tried. The classic styles are fabulous for anyone, so if you have someone to shop for, I would definitely recommend bumping the Warby Parker 826 Collection to the top of your list of ideas. For those who are unfamiliar, 826 National is a nonprofit organization started by Dave Eggers that offers creative writing and tutoring resources to students ages 6 to 18. Not only is 826 a great organization, but their good deeds will be beneficial in addition to Warby Parker's mission that already exists, which donates a pair of glasses for each pair purchased. I absolutely loved the collection! 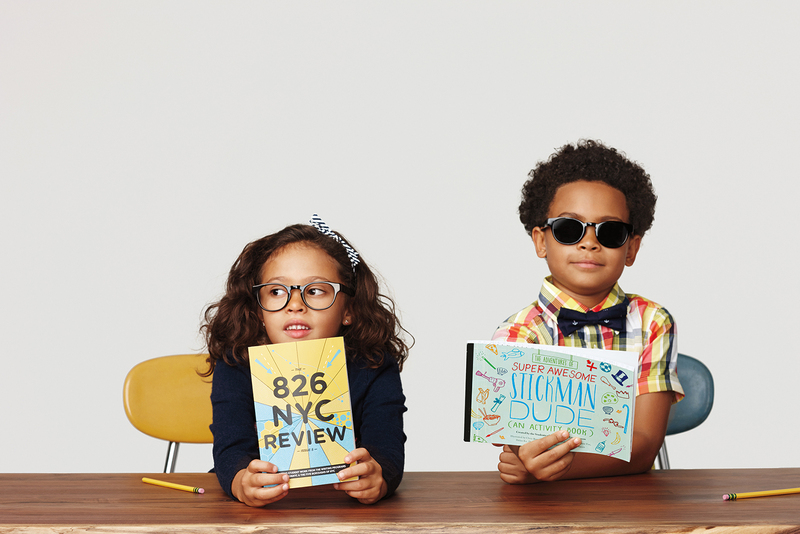 I also did a post on Warby Parker's collaboration with 826! Great post! 50% off At J. Crew Factory!